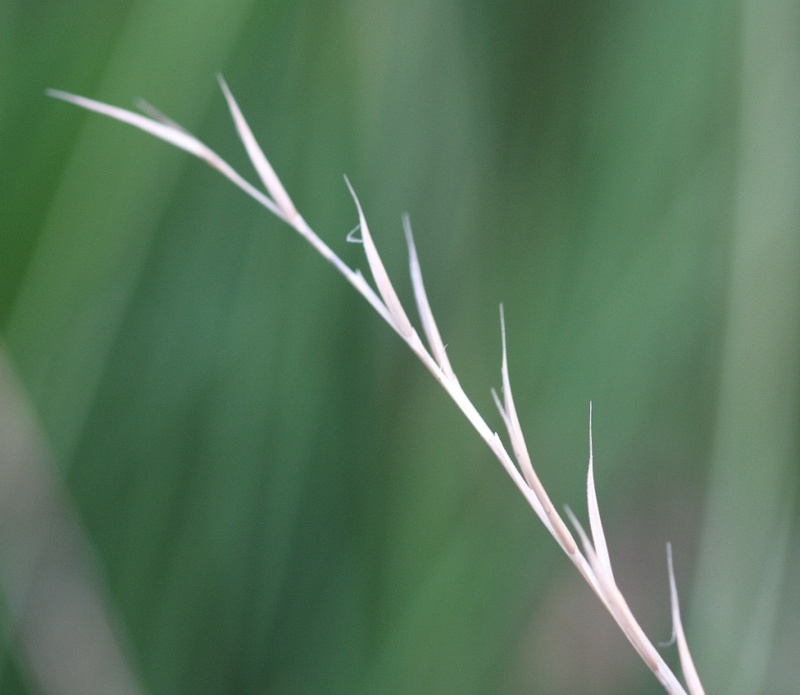 This is a densely tufted, wiry plant with one-sided flower-spikes that are purplish when fresh. 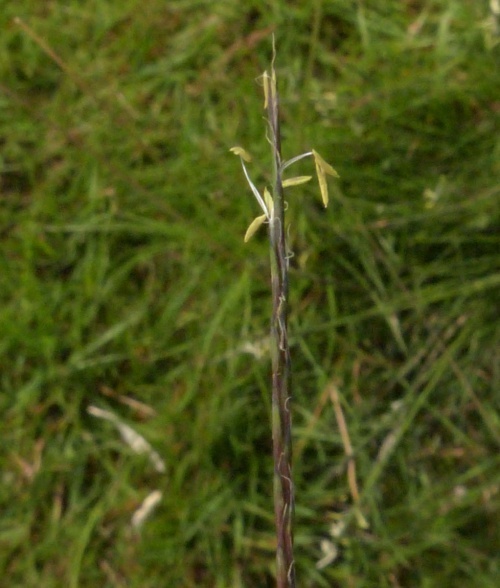 The leaves are hard and bristle-like forming a basal rosette. 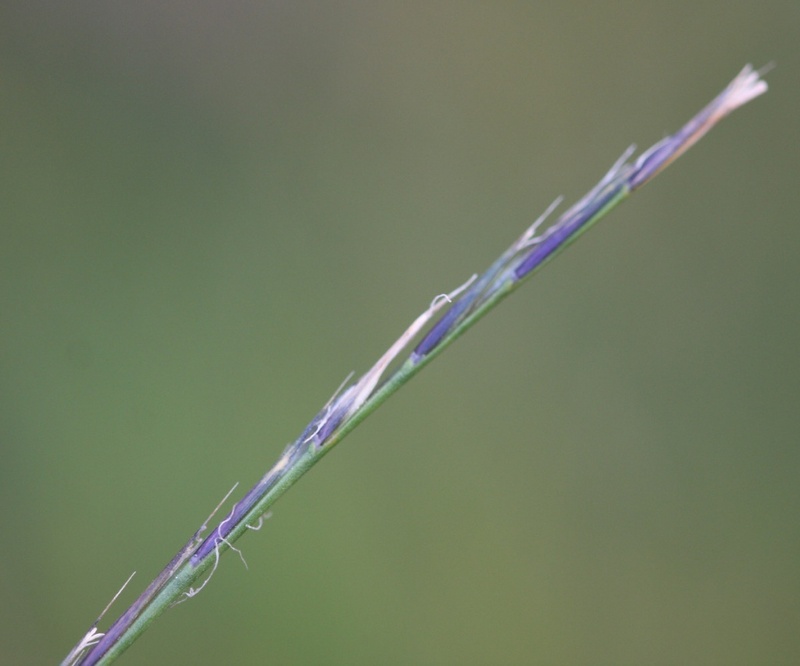 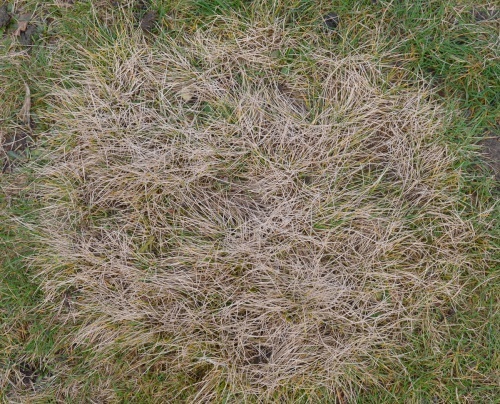 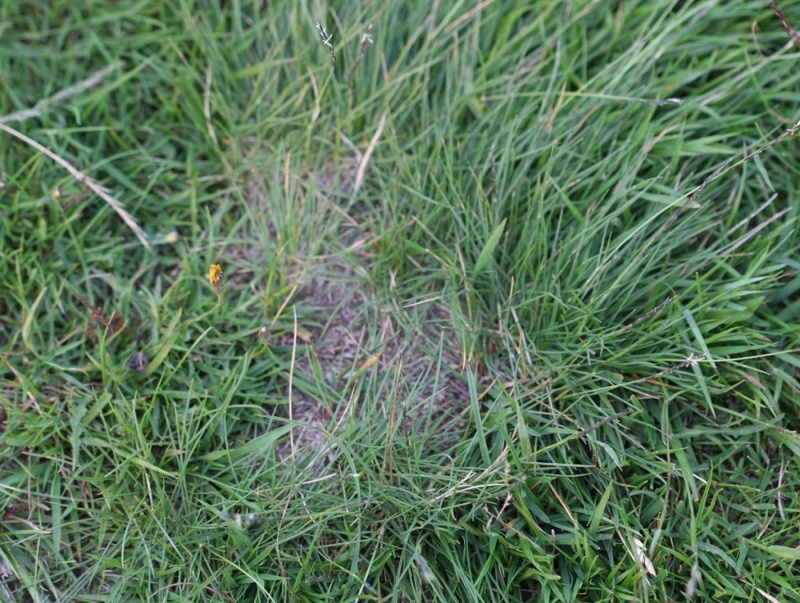 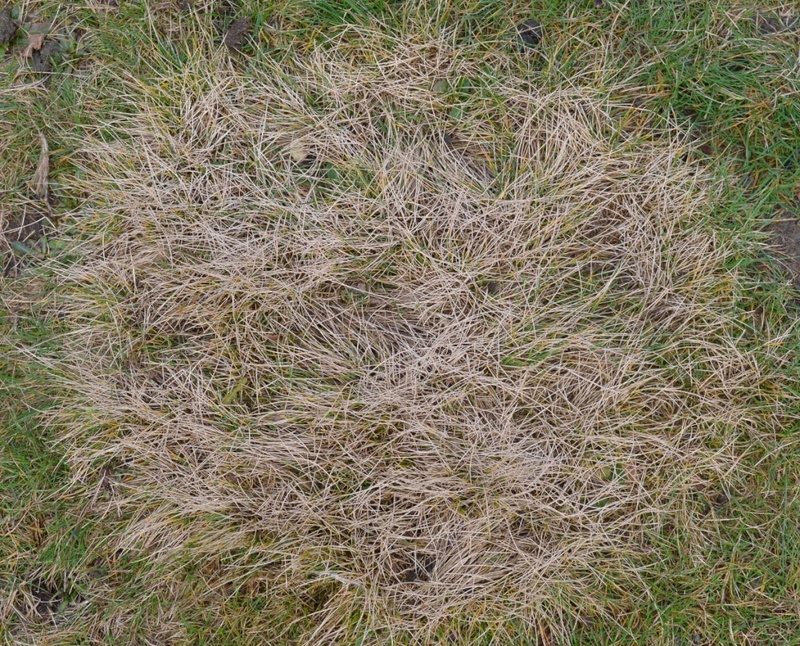 The grass rustles when moved and often grows to leave a bald patch in the centre of the tussock. Thrives in poor soil and overgrazed areas. 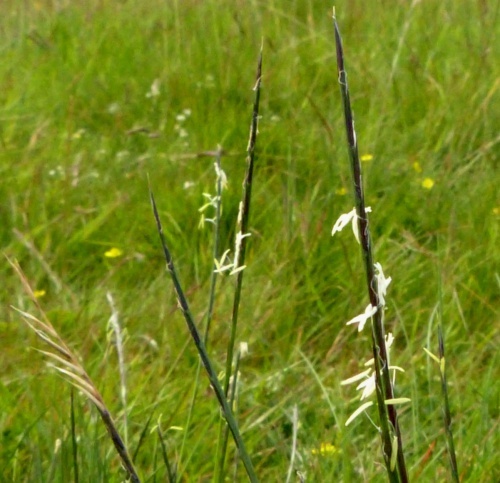 Often found on moorland and high ground and on heath grassland. Widespread and frequent in most upland areas of Britain, more local elsewhere. 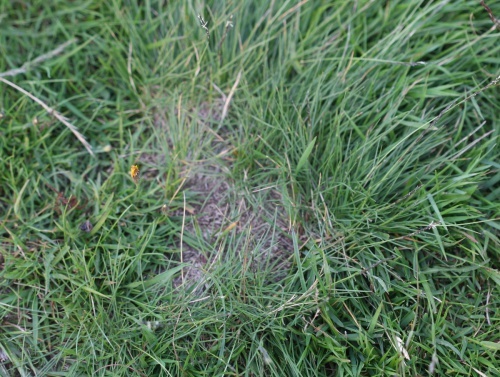 Local in Leicestershire and Rutland and mainly confined to the Charnwood Forest area. 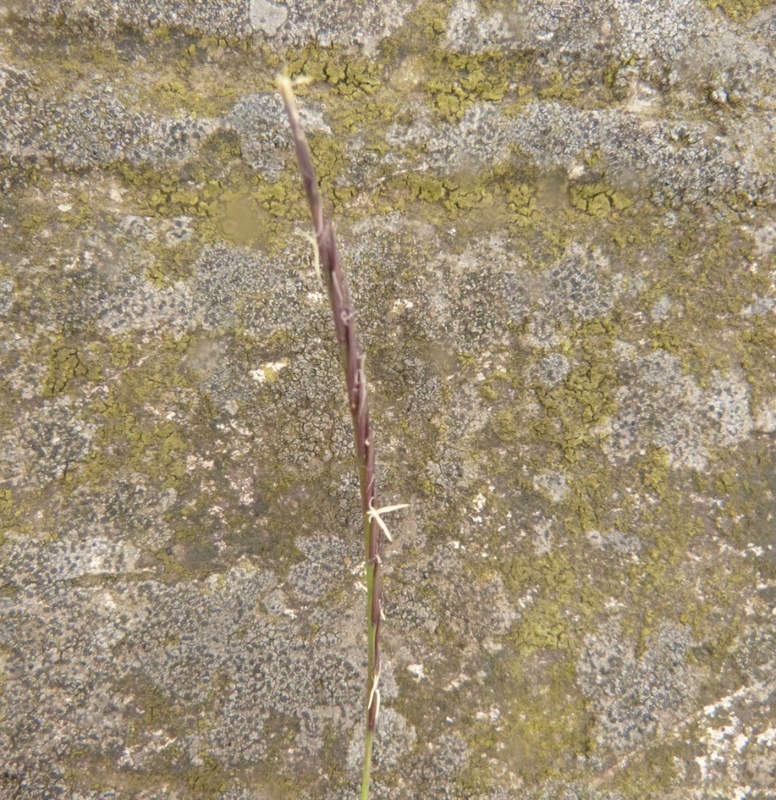 In the 1979 Flora survey of Leicestershire it was found in 28 of the 617 tetrads.